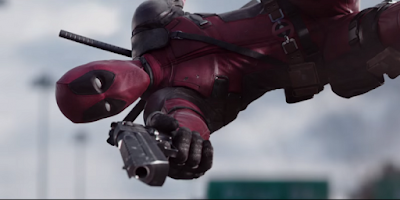 It looks like 20th Century Fox has a certifiable hit with the Ryan Reynolds-starring Deadpool. At least many critics seem to love the movie. We'll have to wait until the ultra-violent comedy/action saga opens nationwide to see how the public feels. One person who's seen the movie is Betty White, and the 94 year-old comedy legend took to social media to show her love - calling Deadpool "...the best picture of the year." The Wrap has compiled what some of the major movie sites are saying about Deadpool, which you can check out below.